Scroll down for the #CMWorld conversation report for July 23rd, 2018 EST. When it comes to participants, we ranked 73rd among 500 conversations. In terms of the number of posts, we ranked 73rd out of 500 conversations that took place. This conversation ranked 61st out of 500 in terms of the amplification of ideas & content. There were 27 reshares, 50% of posts, during the course of the conversation. 6% of participants in this conversation engaged each other 3 times. 39% of participants in this conversation shared a total of 5 unique pieces of content. Here are the basic facts of the conversation for for July 23rd, 2018. VP, Content Marketing @Gartner_inc. Author, Brand, Meet Story. Loves to discuss #contentmarketing #digitalmarketing #mycutedog. All views are my own. 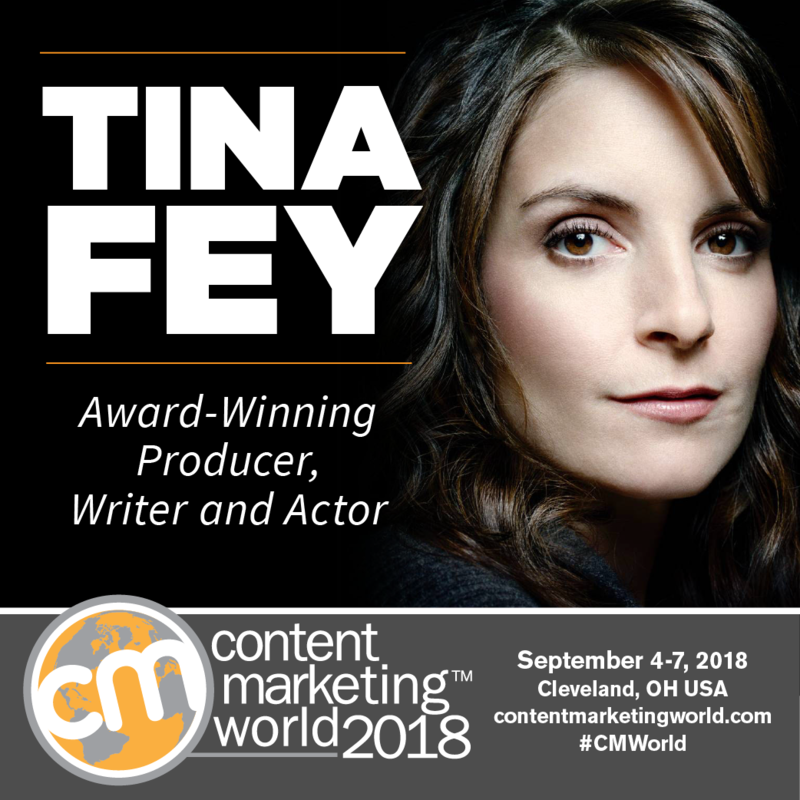 Tina Fey will be headlining Content Marketing World 2018! Why would a B2B company engage in these areas because he'd never heard of a B2B company gaining business from their efforts?